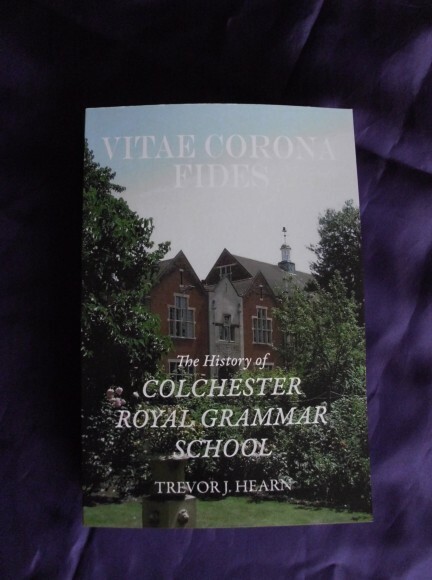 President of the Old Colcestrian Society, Trevor Hearn, is launching his new book Vitae Corona Fides – The History of Colchester Royal Grammar School at the Reunion Day event on Friday 29th June 2018. 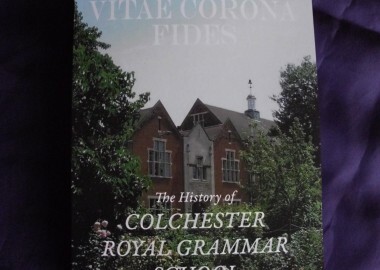 The book charts the fascinating history of the school from the first mention of a town school in Colchester in 1128 right up to the present day. It took Trevor 30 months to research and write the 598-page illustrated book and it is the first comprehensive history of the school published since the late Professor Martin’s shorter history was produced in March 1947. The book is available at the special launch price of £25 on Reunion Day.